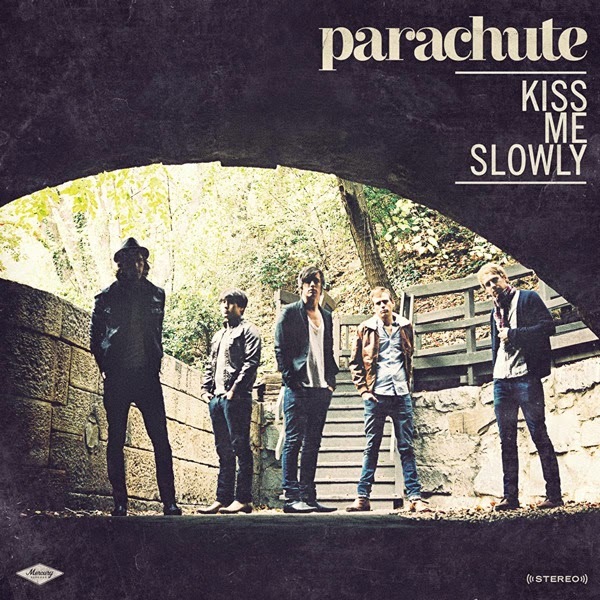 I really love Parachute, I think they're an amazing band. A lot of their music is very soft and generally just pleasant to listen to; easy on the ears. I've listened to this song SO much this month and it's just really pretty. Would recommend it and them 100%. 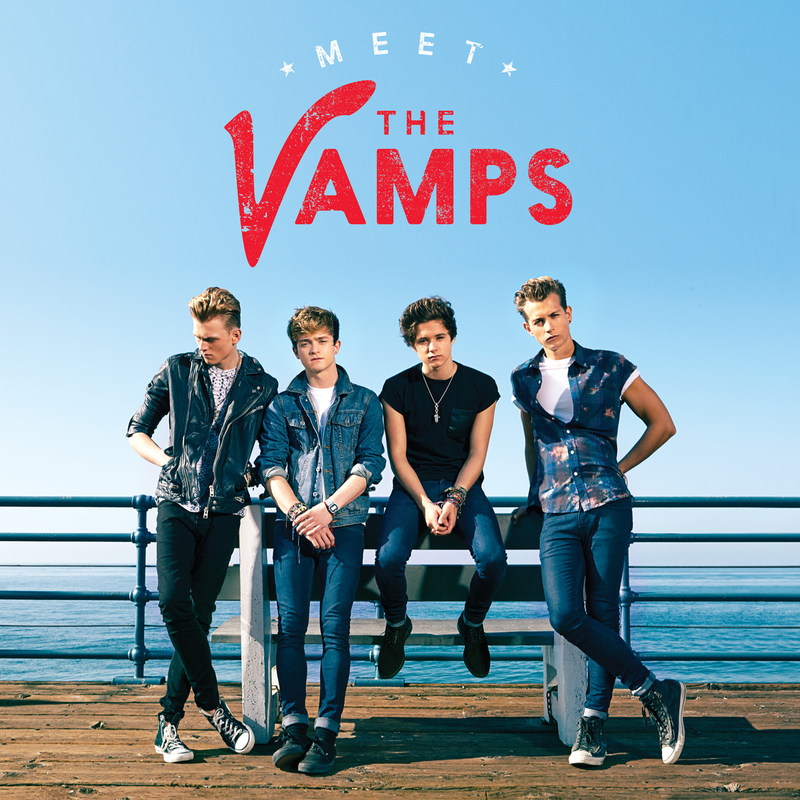 I did an album review on Meet The Vamps and I really did mean it when I said I love the whole thing from start to finish. It just sounds fresh and young, and I think artists at the moment are too busy trying to recreate sounds from the past, but this just sounds like spring to me. And it's not overly bass-y/hiphop-y like a lot of the music in the charts at the moment. It's just, well, really pleasant. I read some other books this month as well that I haven't written little reviews on, but I think this one was my favourite. I think that it's quite a lot to take, so if you're sensitive to topics like mental illness and that sort of thing then I'd avoid reading it. But I found it quite interesting, just seeing into that kind of mindset. There's definitely more content-wise than any of the other books I've read recently. I have no shame. 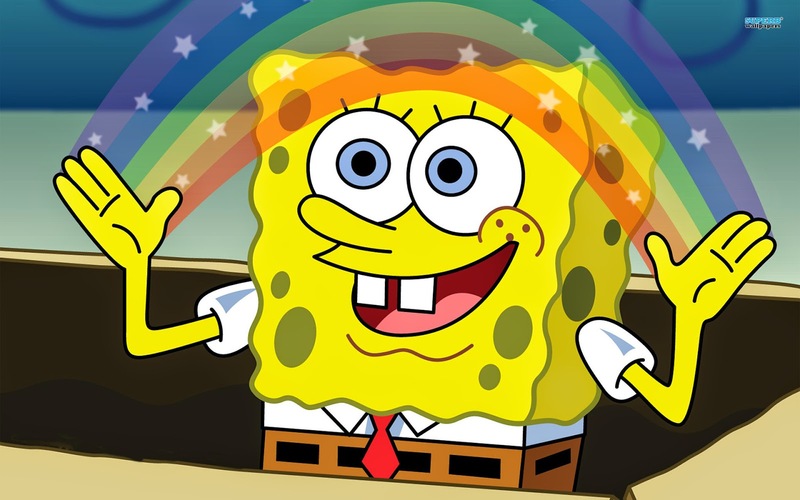 Literally, every weekday Spongebob has been on Viva and I've watched it and loved it. I feel like it's just fun. It helps me forget what a mess my life is and kind of allows me to be young again. Escapism maybe you'd describe it as. I didn't really watch it as a child and now I feel like I'm making up for lost time (that'll be the excuse anyway). I love them. I also have but I haven't had them in literally so long. And so this month I've gotten through rather a lot of them... oops (no regrets). They're healthy AND tasty; it's like the best thing ever. Although I don't think they really count as one of your five a day. Oh well, they're great (I don't have a picture because I eat them too quickly oops). Why did I not try these before this month?! Oh my god I love them. They're so easy to put on, like just dip your finger in and rub it over your eye. Quickest form of eye shadow I have ever come across. The shades 'Pink Gold' and 'On and On Bronze' are my favourites. Love them x100000000000. Praise the lord for dry shampoo. It's so useful. I hate washing my hair; it's literally the bane of my life and there's so much of it (been considering giving it the chop for several years). Dry shampoo is so easy to use, you literally spray it into your roots and massage it in. It makes your hair look and smell fresher. Don't know how I'd cope without it. This nail varnish has been my go-to this month. It's very subtle, but looks really nice and I suppose somewhat sophisticated. The Barry M gelly nail varnishes are definitely some of the best I've ever come across. They last really well and there are lots of different colours. This one's my favourite at the moment. I love the smell of peach and this is basically that in a bottle mixed with a bit of cherry blossom. It smells so fresh and just like spring. I have this in the fragrance mist and you can just spritz up during the day. It's handy and just smells so good. There's a pond in a village nearby my town and I've spent rather a lot of time there this month. It takes me about an hour to walk there from my house but I think it's so worth it. There's not usually many people there, if any at all, and I just feel really calm and content there. I usually take a book and my iPod with me and just sit and read/listen for an hour or so and forget about all the things I should be doing. The ducks are cute too.